In this course, I am focusing on the very first steps. 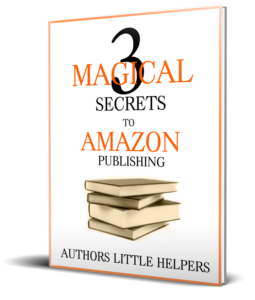 You are going to learn how to set up an author account on Amazon and create a new title (ebook and paperback). We are also going to have a look at how to monitor your sales and how to read the reports. Along the way, I am going to point out the important things. I will tell you some tips and tricks you should keep in mind when taking your first steps in becoming a selfpublished author. As a special bonus, I am going to add a chapter about “Amazon Author Central” and why it is so important to use it! 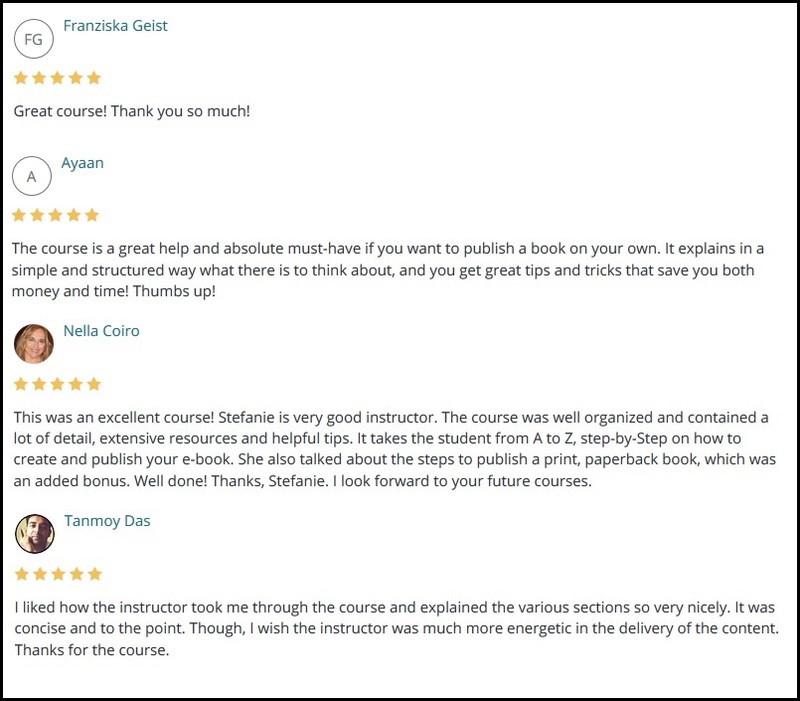 After this course you will know exactly what to do to get your book out there!